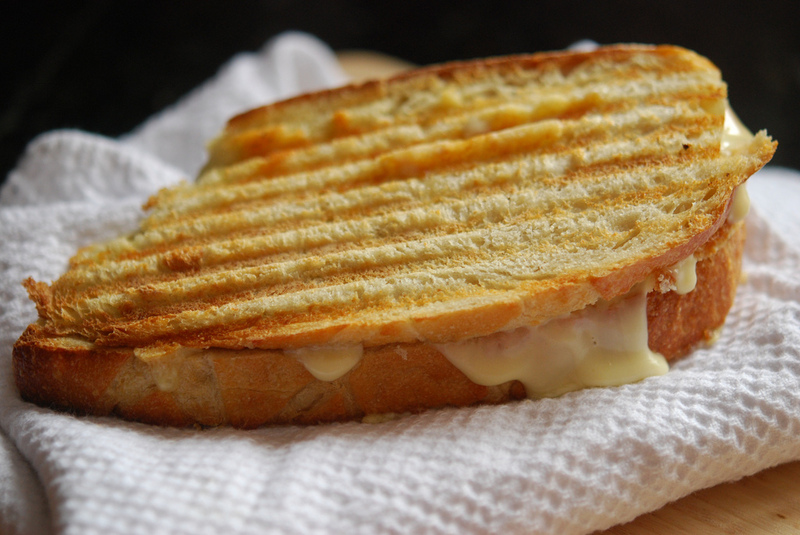 Discover how easy it is to turn a slice of bread, cheese and an egg into a quick delectable meal. We will prepare several versions of Croque-Monsieur and a selection of savory and sweet pain perdu using asparagus, scallops and strawberries. Since not all breads are created equal we will supplement store-bought bread with our own homemade rapid rise pain de mie in these recipes.